Singing loveteam Maris Racal and Inigo Pascual, also known as MarNigo, have graced the Christmas charity event of global smartphone brand Vivo at the God’s Grace Home Care Center (GGHCC) in Quezon City. Aptly named as Vivo Treasured Moments, the event was meant to bring happiness to the elderly living at GGHCC as the smartphone maker’s employees led in donating cash and goods for the benefit of the home care center. GGHCC is an institution that accept clients who are the elderly, the disabled, and other patients who need palliative care. Owned by Grace Fe T. Capital and Rufino M. Capita, the institution strives to provide the highest quality care for their clients and perform as the substitute of family care. 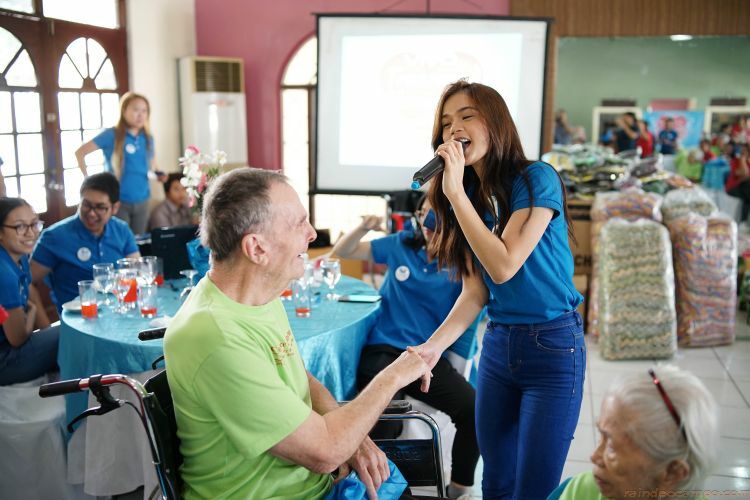 Aside from helping in distributing gifts, Maris and Inigo also entertained the elderly and performed their hit songs and covers. 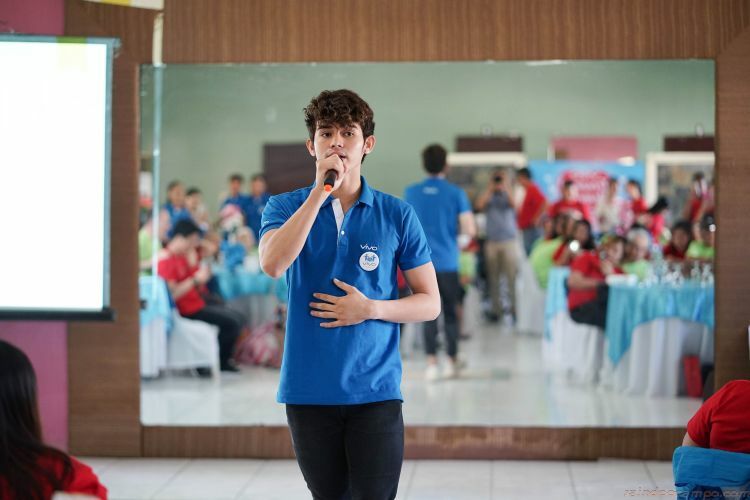 Inigo performed first and sang his most famous single, “Dahil Sa’yo,” to the enjoyment of the GGHCC residents. 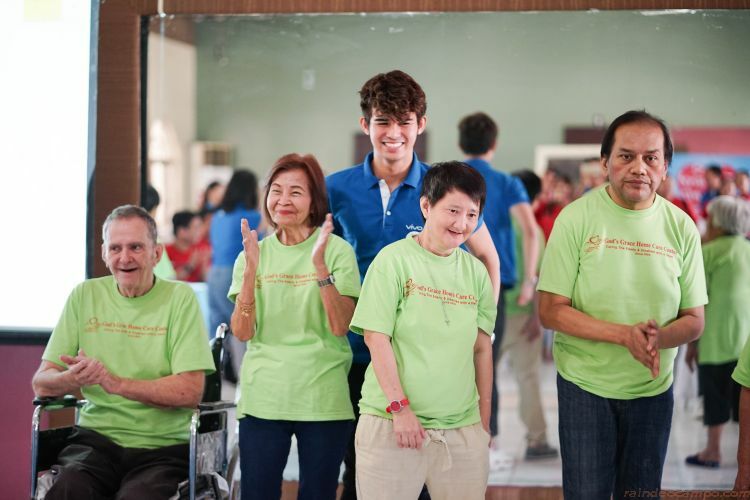 Aside from singing, he also played the “Hephep hooray!” game with the elderly, home care center staff, and Vivo employees. Inigo may have lost the game, but he remained energetic throughout the game and encouraged the remaining players. For his second performance, he sang “Sana Ngayong Pasko” while interacting with the lolos and the lolas. He even approached some of them and made them sing a few lines. 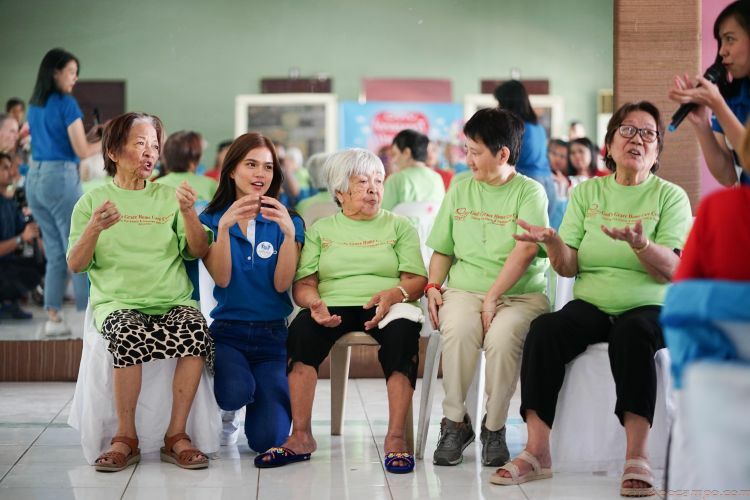 Like any doting apo, Maris assisted the lolas during the game. She also played “Siomai, Siopao, Suman” game with the elderly. It was a more challenging version of “Hephep hooray!” Maris was a great sport as she eagerly helped the elderly understand the game and interacted with them every chance she had. The young star also shared her original composition, “Ikaw Lang Sapat Na,” with the elderly and reached out to them during her performance. The visit to GGHCC is Vivo’s fourth outreach program in the Philippines. The smartphone brand previously aided Cottoleng Filipino, Habitat for Humanity, and the AFP Medical Center (V. Luna General Hospital).